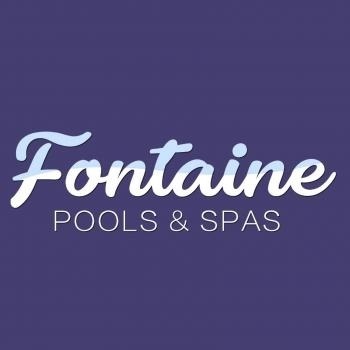 Fontaine Pools is a family owned business that focuses on building pools in the Miami area. You can trust our team to provide your home with the swimming pool you have always wanted. We provide quality craftsmanship, so you can enjoy your new pool for a lifetime. We are state certified and licensed contractors.